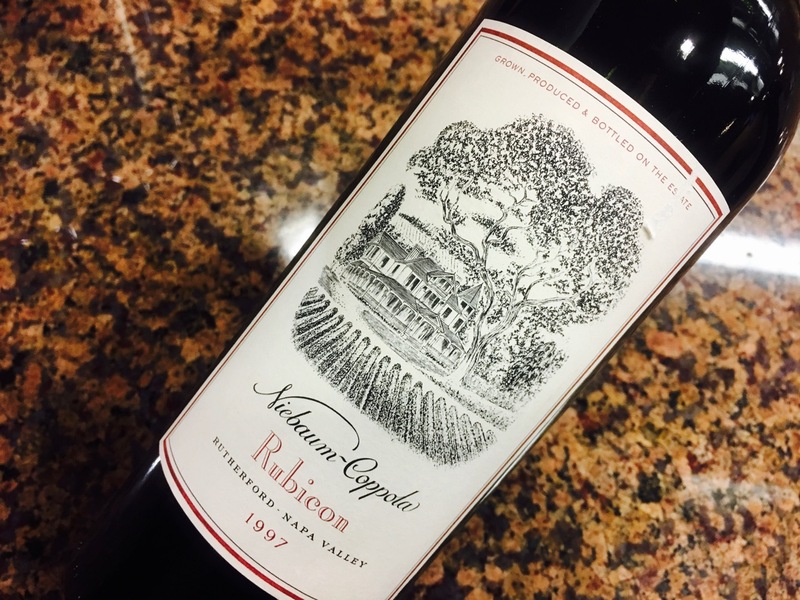 Snapshots from four decades of Napa Cabernet Sauvignon teach us something about taste, and tasting. When tasting twelve wines, which do you taste first: the very old, or the far too young? The young: Because you want to taste forward from simplicity to complexity. Because you want an early take on what the old wines were like in youth, buttons on their heels, hair with ribbons akimbo. Or the old: Because such fragile flowers soon fade in a glass. Because the younger wines, all grit and verve, will lash their tannins to your tongue, obliterating future sensation. Because life is short and nothing’s certain. At a tasting at the Symposium for Professional Wine Writers recently in St. Helena, Calif., we started with the old. 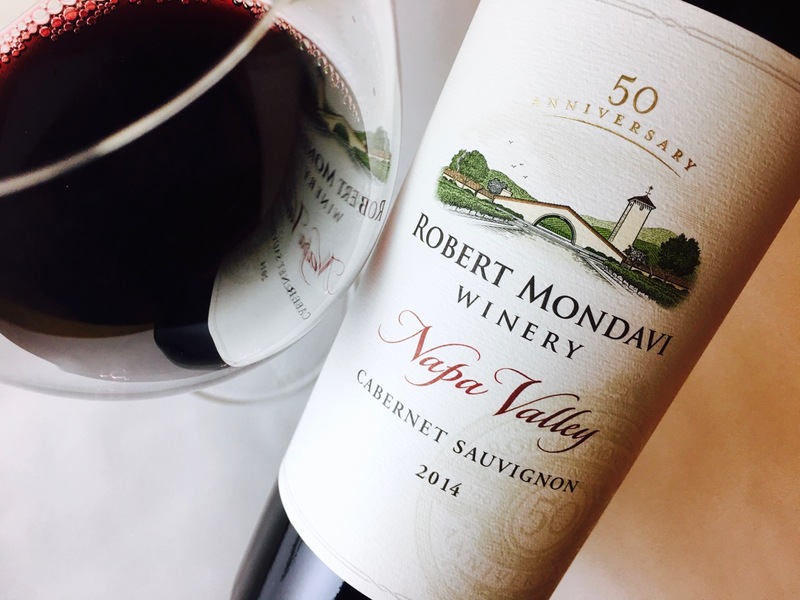 The flight consisted of twelve Napa Valley Cabernet Sauvignon, the first minted in 1974 at the dawn of the modern style, the last from 2013. All bottles had been donated by the producers, which had cellared them in stable conditions since release. Kevin Zraly, a wine educator and author of Windows on the World Complete Wine Course, served as dragoman. The oldest wines were elegant and reedy, tinged with the amber of age, almost brittle in their delicacy. The petals of their youth had scattered, their bodies were wrinkled and stained as if by an infusion of dried leaves, black fruits, and hide. Working forward through the vintages, through the eighties, nineties, aughts, then teens, was like moving from memory into light. Traces of fruits and flowers began to shimmer forward, first as thin and silken skeins but soon a cord and then a shiny rope of ripe and fibrous tannins. The youngest wines, too youthful still, splashed in inky pools of fruits and flexed their brawny spices. If you plucked a blooming rose and set it on your table until it was a dried and tawny husk, fragrant still but without the spring of youth, and if you captured this process in time lapse film then played it in reverse, you would have some sense of this tasting experience. A new rose is bold, an old rose reticent, and one thing always leads to another, the arc of time chamfering its vigor until the flower gutters and goes out. All wines are born, and all wines extinguish like this, some sooner than others. But this is not a perfect metaphor, because these twelve wines were not snapshots of one hero’s journey. Each wine was individual; it started somewhere, then headed somewhere else. 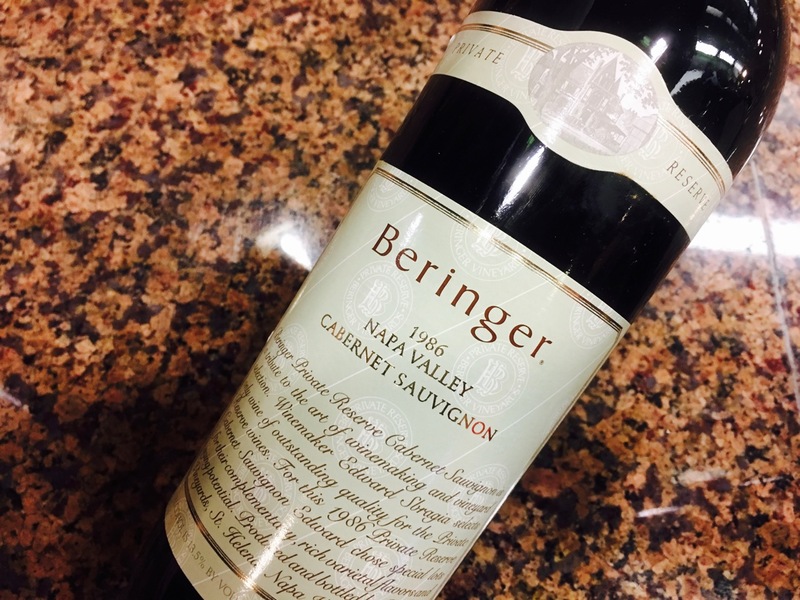 Born over a span of forty years, these wines are kin but not quite kindred, and anyway a new wine’s taste is not a perfect glimpse of an old wine’s past. Fashion has changed, the weather has changed, makers have changed, and any single bottle’s path commingles its vintage and making with the only constant: time. Some say wine is bottled poetry, but it’s just a bottled liquid. We can know something of its laboratory statistics, its acidity and pH, its dry solids, the alcohol. But the infinity of its other qualities, the vectors of flavor and affect and essence, are riotously incalculable. All we have for any wine is what we taste right now, descriptions of a genie released. Taste cannot be encapsulated; we could say with little irony that it cannot be bottled. Words are our only recourse. Lame, incompetent words. Tawny and turbid with a pale vermillion rim. 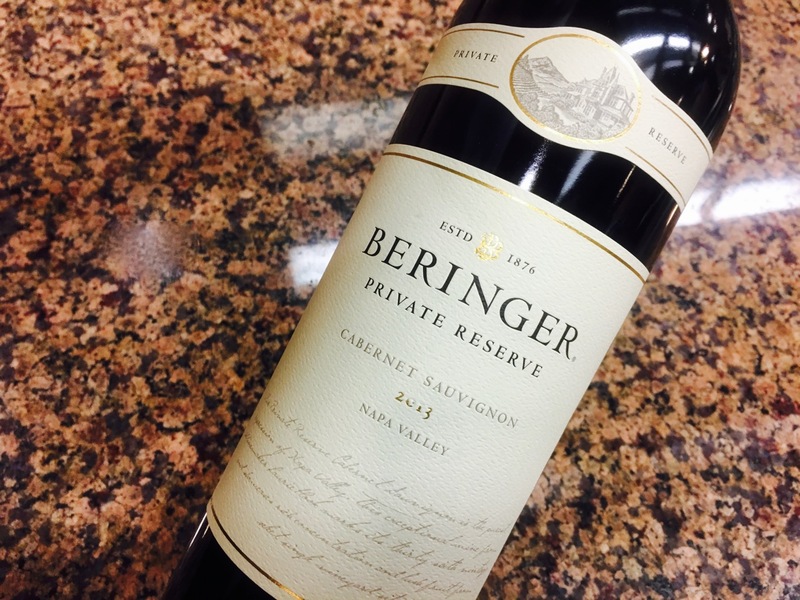 Aromas of tea, oxidation, tanned hide, and sweat wafted above fruits that read like dried compote steeped in cedar. It had a savory tinge of animal, bitter red nut, and bark. Soft at first, it flared into brilliance at the end. Oxidized; four bottles of each wine were poured, and while other tasters in the room reported shiny cherry fruit, my neighbors and I got sherry. A clear tan color, it was limpid, not turbid, with a light peach rim, and its fruit had completely fallen away, leaving traces of almond, cherry stone, and amaretto. Silky, shimmering acidity was its redemption. Tawny hued with a rim of carmine, it smelled like brown sugar, plums, cured meats, and cherries. The body was a savory tea of wild cherry bark and bouillon and peach skin. At the return, its branches opened in a shower of cherry blossoms. Deep plum color with a clear crimson rim. Fragrant of red apple skin and raspberries steeped in mint, with big plum fruit and savoriness and a depth charge of red cherry. Refreshing but with a delicious, satiny texture. 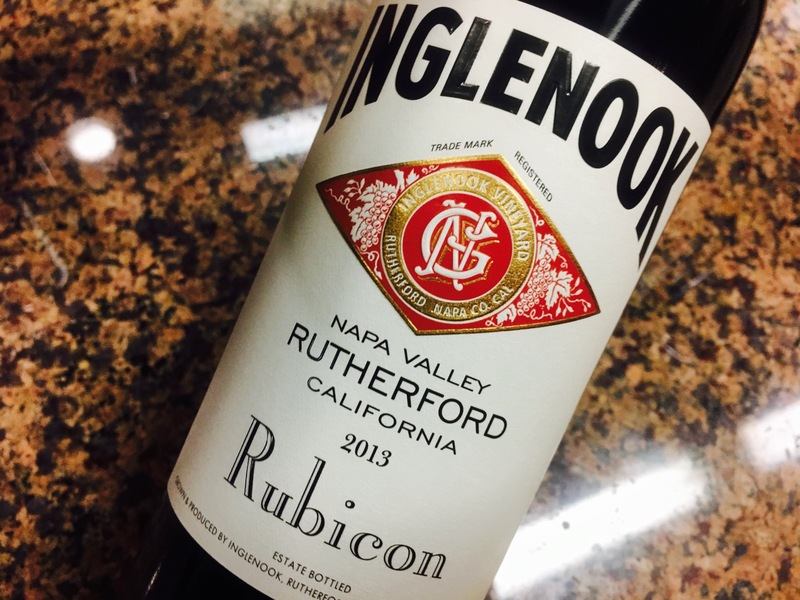 Its saturated ruby body sported a clear rim, a hint of its alluring commingling of dark and light: black plums, cedar, eucalyptus; also raspberries, cherries, red plum skin. Brighter than the 2003 Mondavi and less earthy. An ample, fruit-driven style. Slightly brickish with savory aromas of bouillon, sweet tea, fennel, and crushed anise. Its black body was lit by gleaming berries and speckled with seeds and dusty earth, a vibrant vein of forest glimmering below. Elegant, articulated, complex. 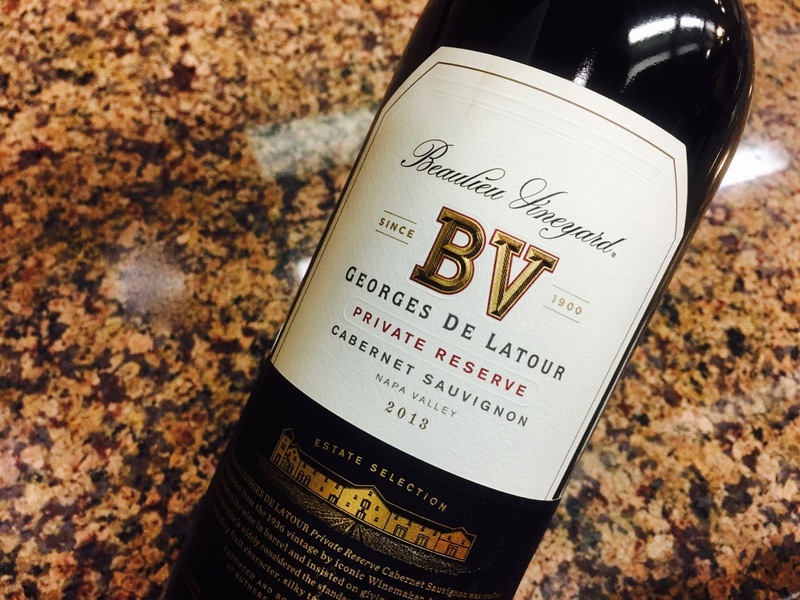 A vibrant deep red color, its scent was redolent of vanilla and flowery cherries, nearly reminiscent of clafoutis. 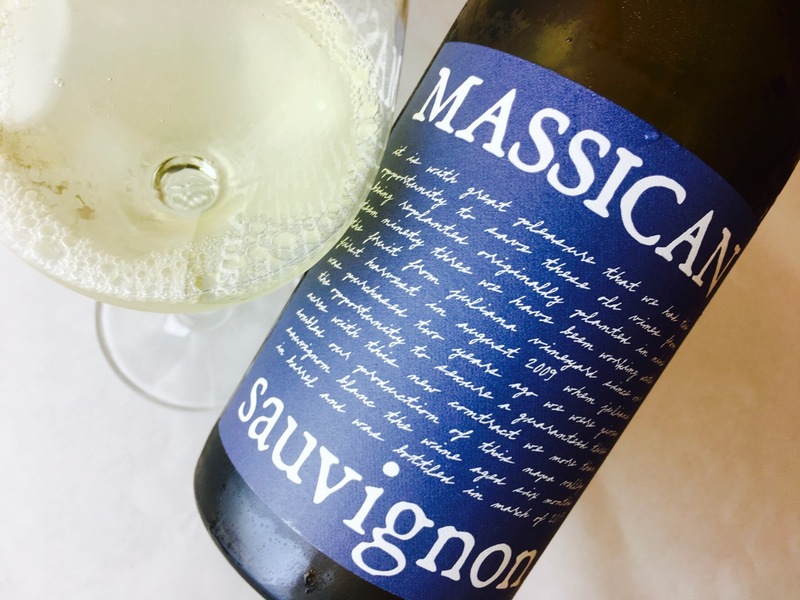 This sweetness dissipated into a black-fruited body laced with baking spices, its acidity spreading laterally through a drying armature. Deep plum red, the robe was dense with dark plums and spiked with black pepper and wood. Almost smoky in its blackberry piquancy, and its texture was like cut leather. Slightly reductive even with air, offering damp earth with its black fruit and even blacker meaty savoriness. 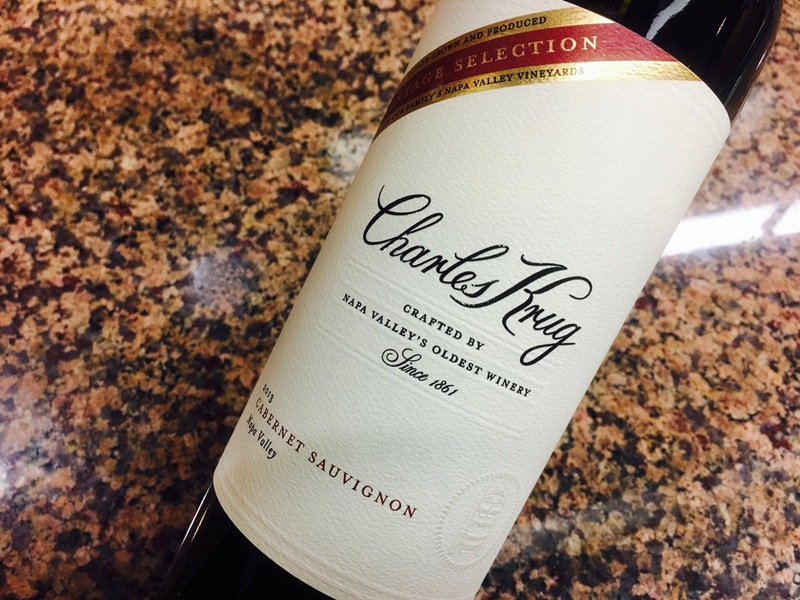 A substantial wine, its ruddy framework of wood and spice and fruits seemed built to age. A dark, inky plum color with a perfume of black raspberries, bitter blackberries, and blueberries. The body was ample and firm, with leathery red and black fruits and incantations of tea and nuts and cedar. 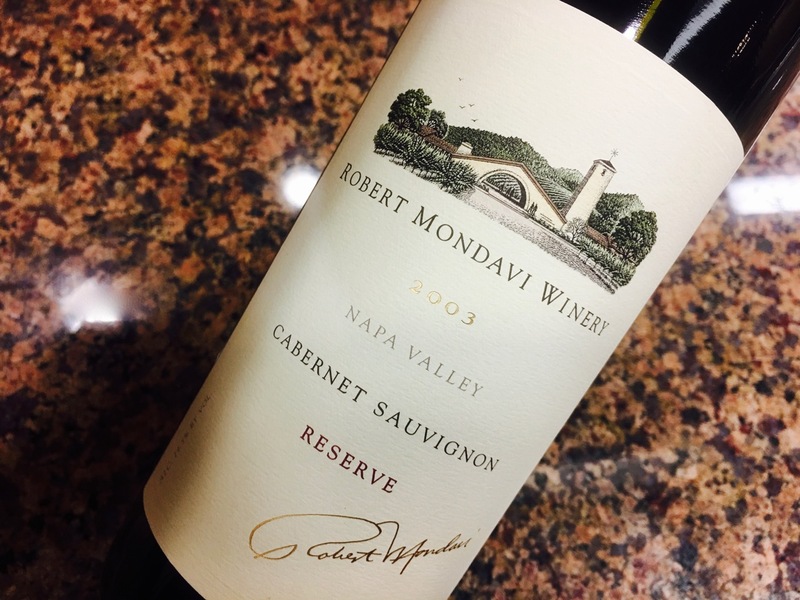 Densely fragrant of sweet oak, vanilla, and spice, but its stain of ruby-blueberry fruits was lightened by a flame of cherry at the sides and pleasing, tea-like astringency. 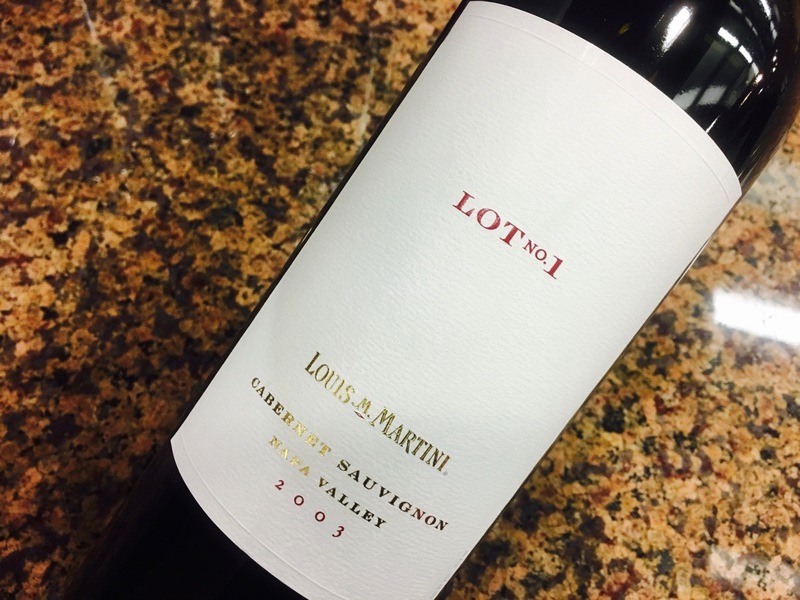 Saturated but light-hearted, too, redolent of pink petals and jasmine and fresh cherries, its body awash in red and black plums, its angular tannins smoothing into polish at the end. Spritely and youthful seeming, still a juvenile—of course. All wines were samples donated by the wineries for this tasting. I’m grateful to the Symposium for Professional Wine Writers and to Meridith May for sponsoring my Symposium Fellowship. Many thanks to Vinography, Wine Business, Terroirist, and others for recommending this article to their readers. Interesting that you were able to compare wines across the vintages, I have reconciled myself to the fact that wines from the 1970s are old, but it seems middle age has caught 1990s wines while I was not looking. I’m not certain how these vintages were selected, but possibly these were simply what the wineries could spare. It was a curious mix in some respects, but it offered a great chance to sample across several decades. Elegant observations, as always. And you’re mostly right. Kevin selected producers and gave some idea of what he was after, so the selections became a matter of library prowess and some judgment on where the wines stood. Always a fascinating exercise. Jim, many thanks for sharing this insider information on the selection process. So sorry we were unaware of this tasting! 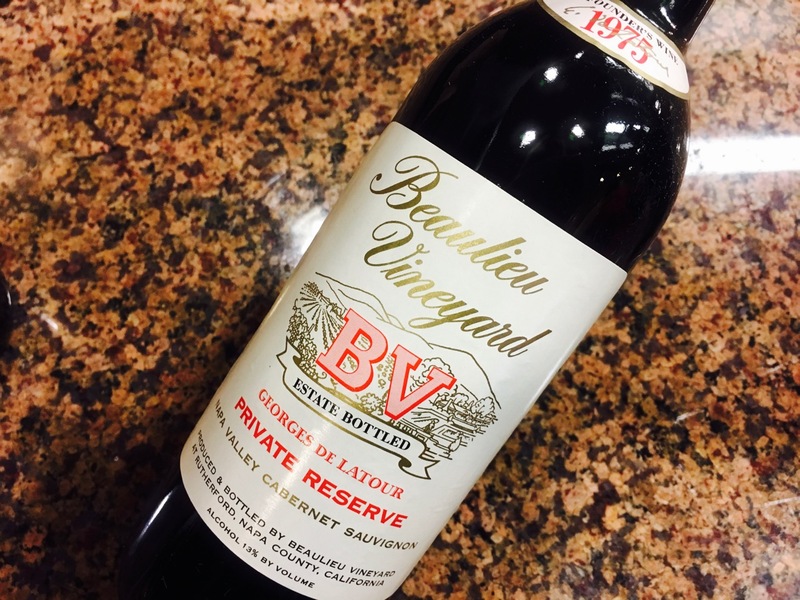 We could have fleshed out some of the vintages and taken it back to 1972. Steven, thank you so much for reading and for your enthusiasm. 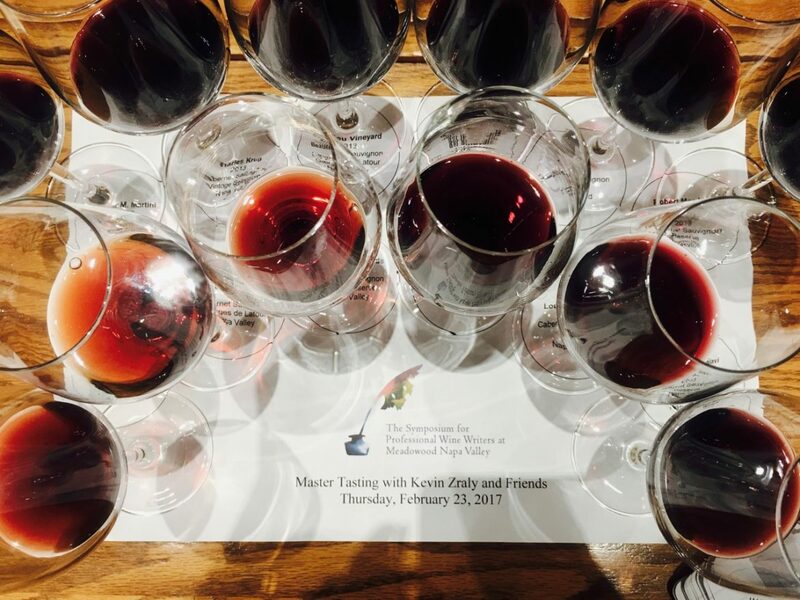 You might wish to reach out to Napa Valley Vintners to discuss options for next year’s Wine Writer Symposium tastings. 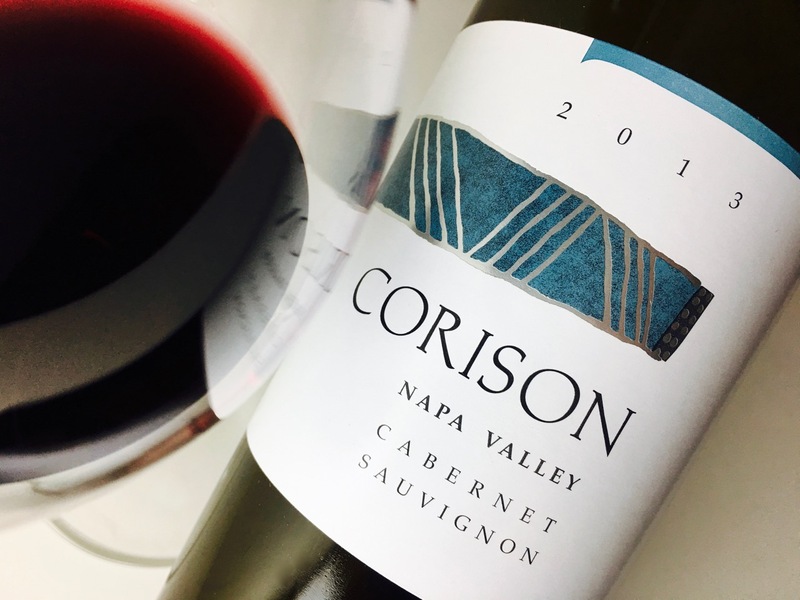 I’m a St. Helena industry consultant but prior to that I started assembling a collection of older Bordeaux and Napa Valley cabernet-based bottlings in the late ’90’s. 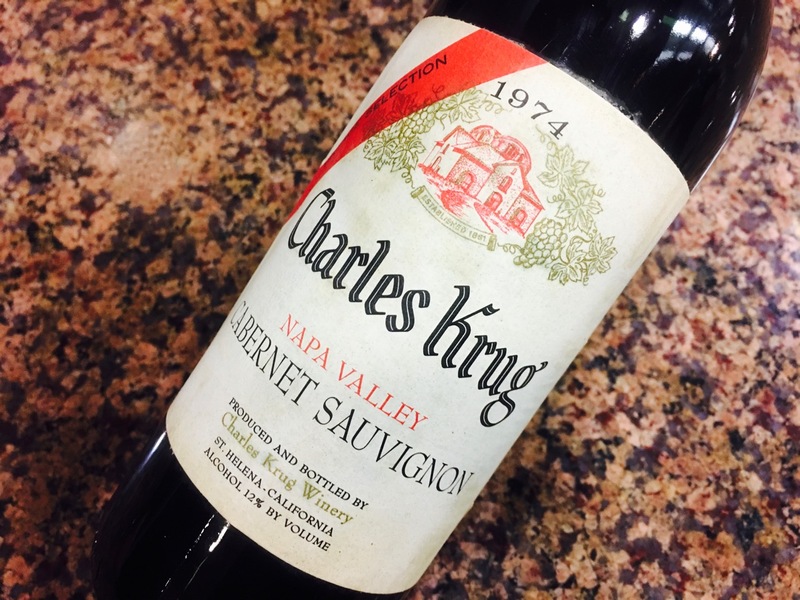 1974 was and is a halcyon Napa vintage before we seemingly ceased to have ‘off’ vintages over the last 20 years. But the education component here from what I have found with opening these bottles myself to share amongst trade and non-trade is the epiphany of ‘California wine running step for step’ with the best of the Bordeaux vintages. 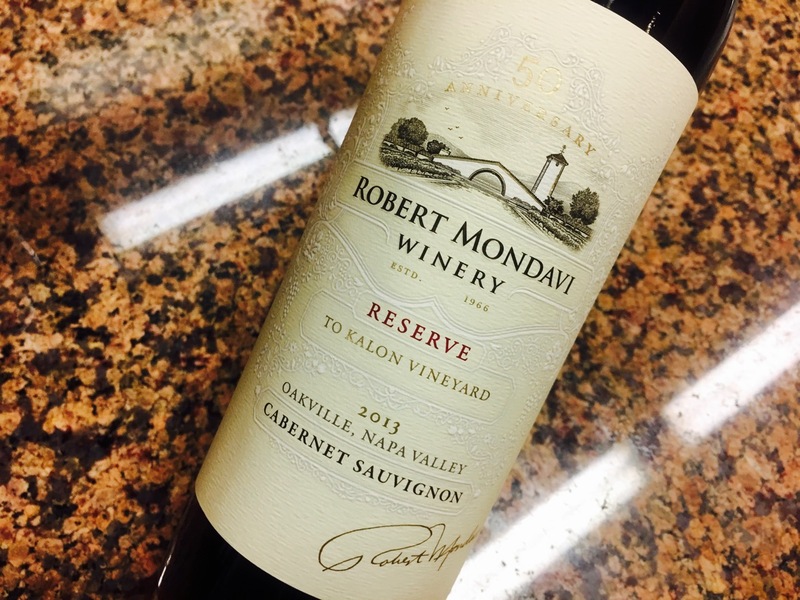 I’ve opened ’71 Mondavi Reserves along side ’71 Ch. Angelus. 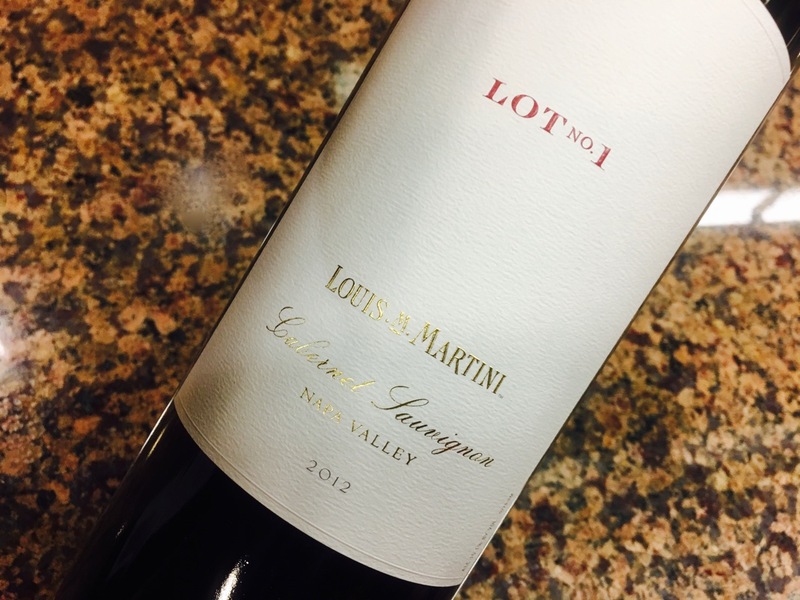 ’59 Louis Martini ‘California Mountain’ (Monte Rosso vineyard) alongside ’59 Ch. Cos d’Estournel and so on. I am very proud as both a wine industry worker and an undisciplined collector that 30 years before trade and non-trade alike started giving CA wine its props we were already holding our own but still yielding to Bordeaux as a default setting. Your seminar was key for anyone’s walk with wine to see how we made it and how its doing in cellar. Congrats to you and KZ on the reception of your symposium. Shaun, thank you so much for weighing-in with your insights and expertise.